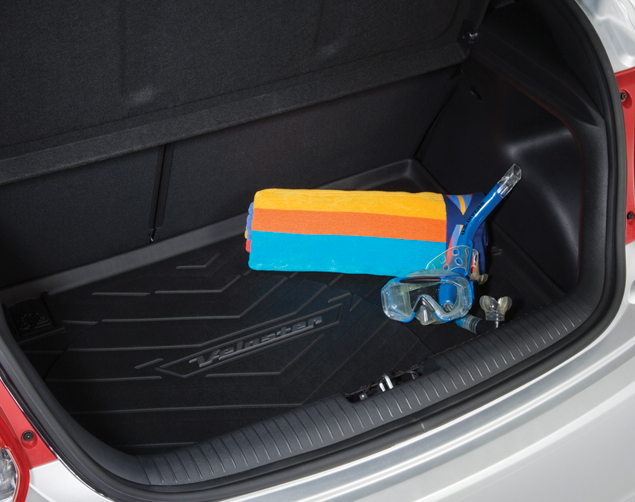 Having something in the trunk of your vehicle can help tremendously when it comes to remaining organized and keeping your gear or items safe from damage. 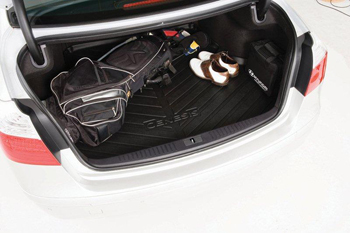 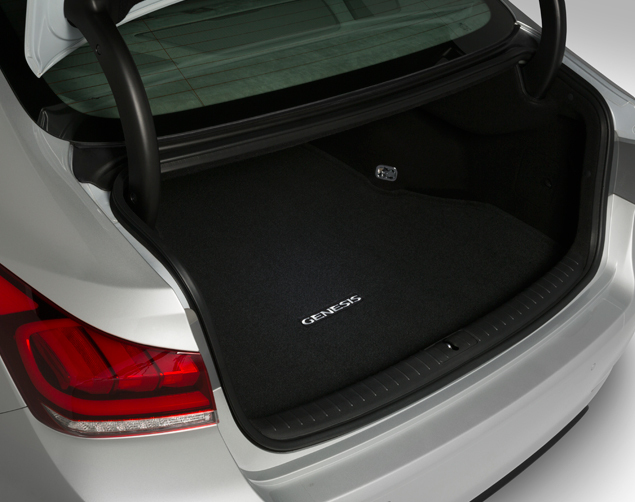 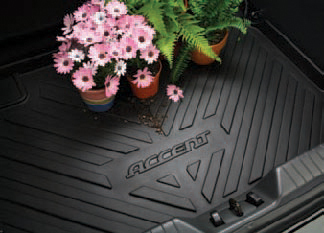 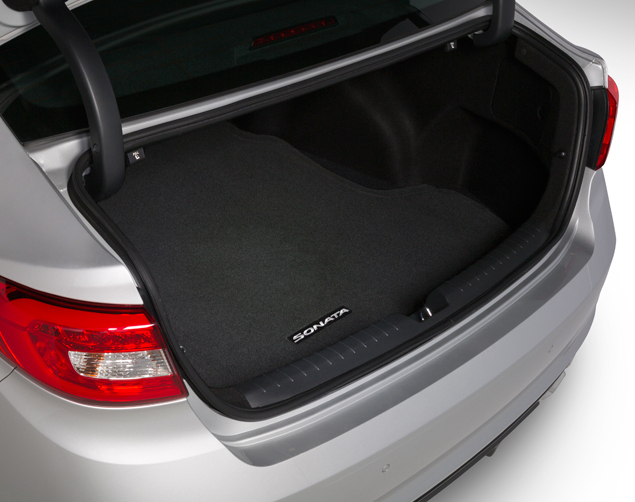 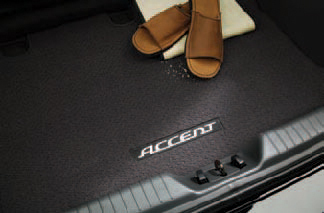 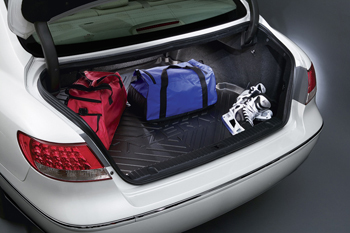 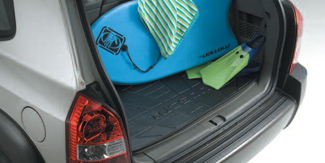 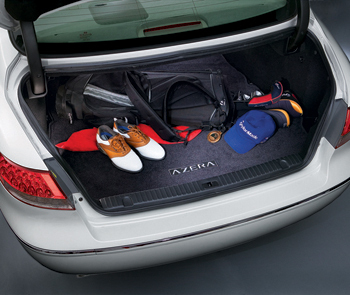 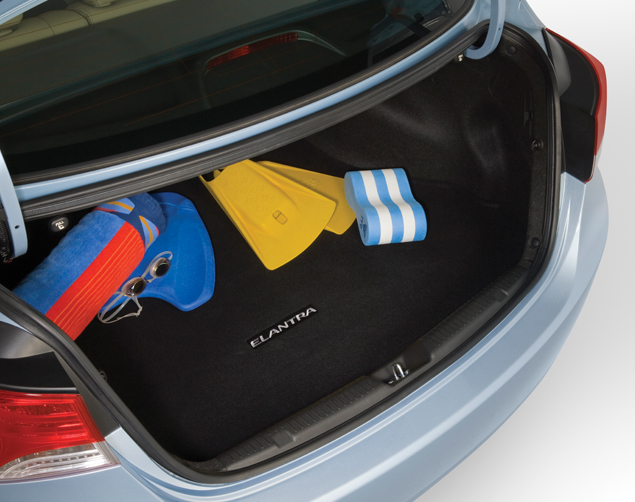 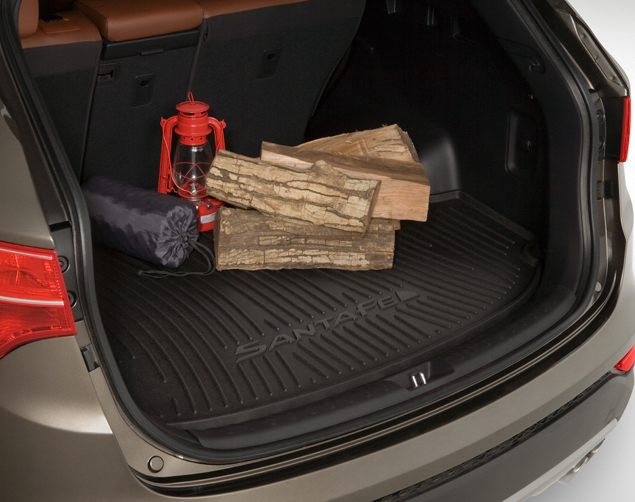 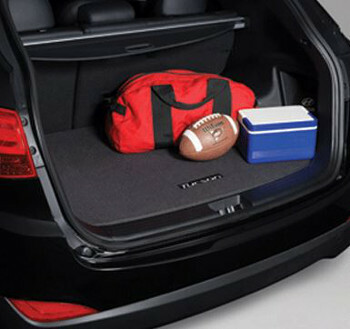 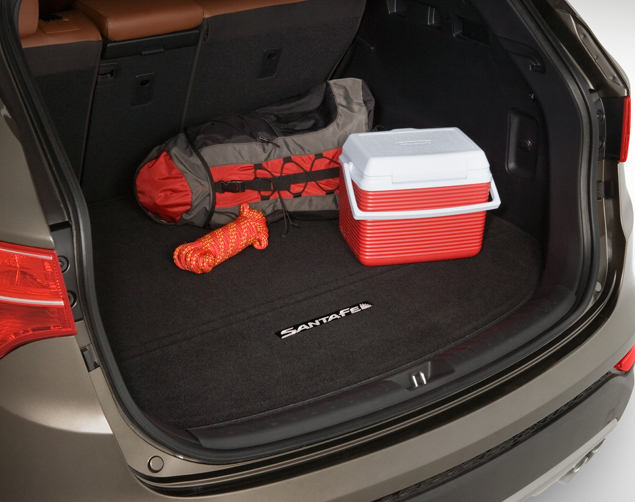 Most trunk spaces don’t come with built in organization, but fortunately, cargo trays exist to make this possible. 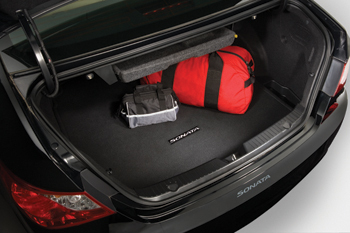 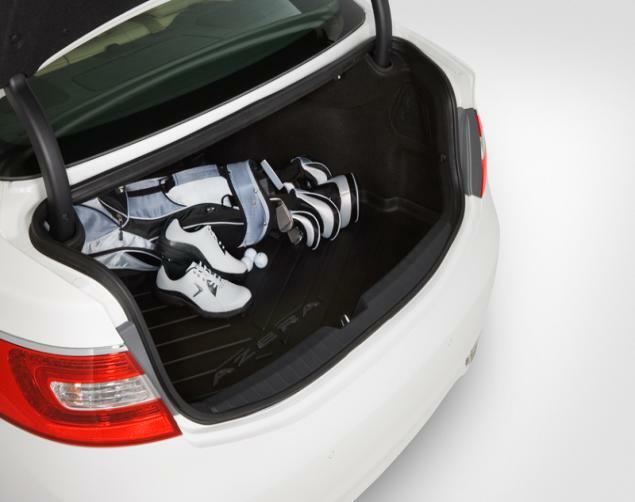 They easily fit into the trunk of your Hyundai and allow you to have spaces to organize items and keep them from shifting around. 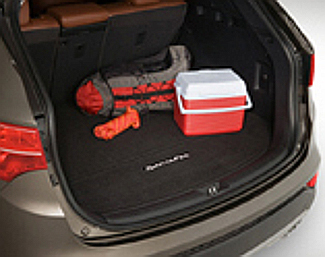 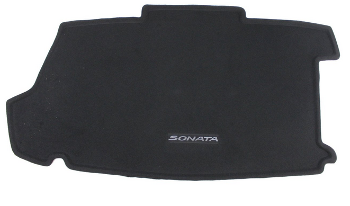 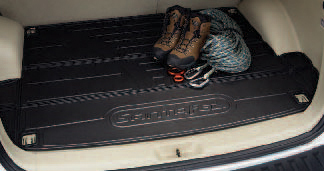 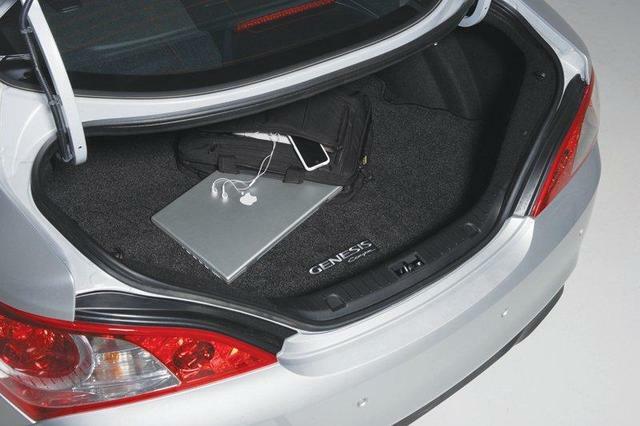 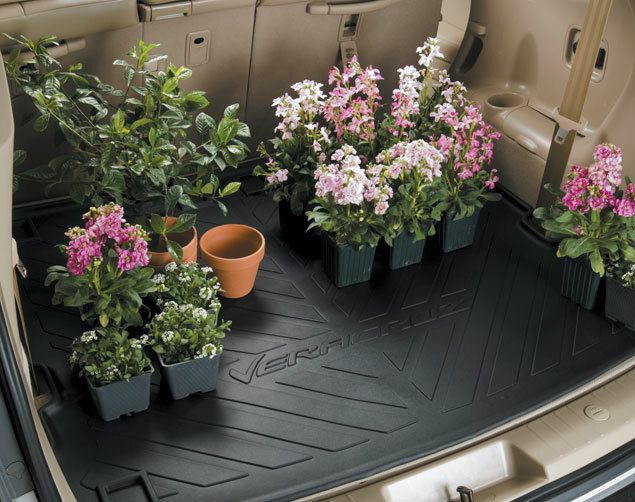 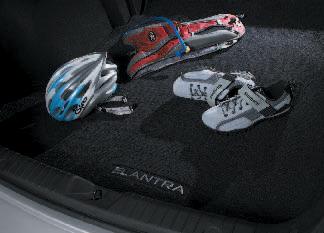 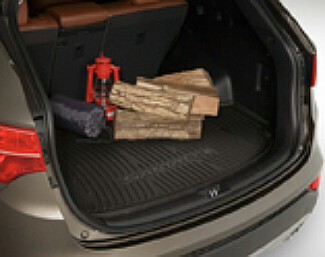 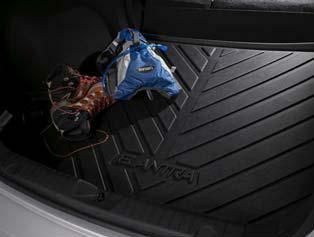 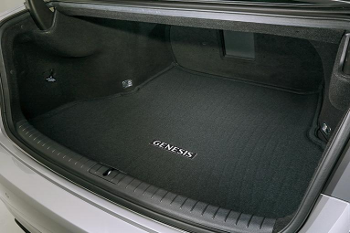 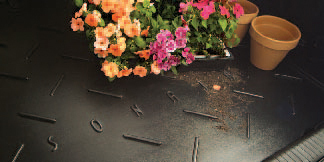 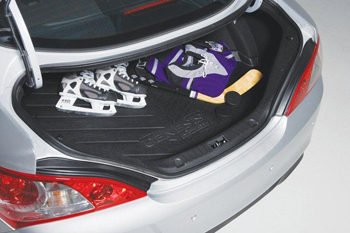 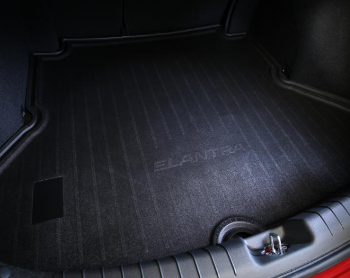 This not only protects the items, but your trunk space as well.